iOS app ayControl offers impressive possibility to control EIB/KNX based home automation systems. It doesn’t need any additional hardware or software. Do, using it you may easily turn your iPhone/iPad/iPod Touch into powerful EIB/KNX control panel. So, to manage your home you even shouldn’t be inside it. To customize ayControl for your needs the application developers offer a free program called iseo Designer 2. Using it you can import ETS group addresses, configure ayControl or create a customized visualization for the iPhone/iPad regarding your EIB/KNX bus system. As I already mentioned the ayControl is available for iOS only. But there will be market for other platforms like Android or BlackBerry then the ayControl will be ported on them as well. CANNES, France – As the demand for 3D cinema continues to increase throughout the world, XPAND 3D continues to grow its international leadership position in the 3D cinema industry. 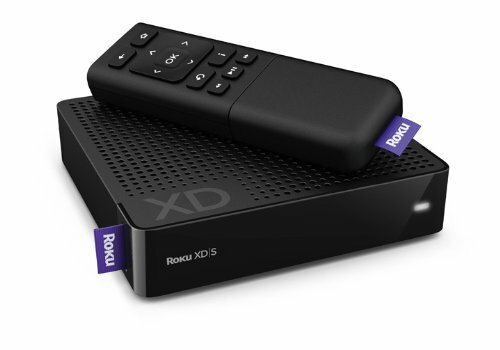 XPAND is once again the exclusive 3D technical partner for the 2011 Cannes Film Festival in 2011, where XPAND is also pleased to announce its continued commitment to the global cinema market through new product developments and support for 3D cinema. Google recently announced its new platform Android @ Home which should join all devices in the home for easy configuration and management. 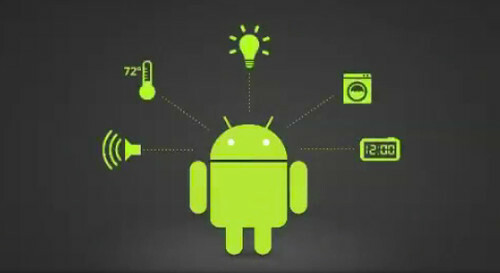 The idea is to add Android to each device – TV, STB, washing machine, dimmers, switches, lamps etc. Then using ready-made software or built by yourself using Android @ Home SDK you’ll able to manage those devises from Android smartphone or tablets even over Internet. The current conception when the smarhome is built around a controller won’t be used. Each device will be accessible directly. Additionally Google offers integration with its services like Google Music and some video/TV maybe to stream media content over the house.